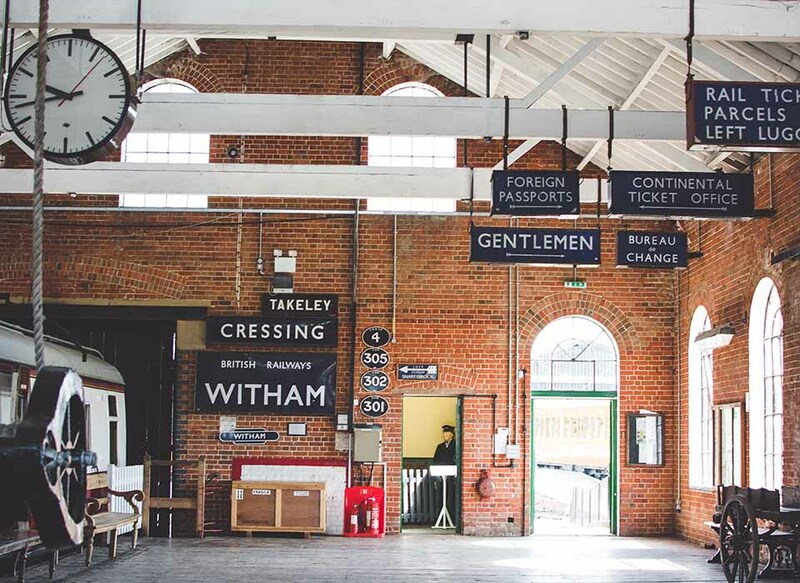 Next to the impressive Chappel Viaduct and set in beautiful Essex countryside, the East Anglian Railway Museum provides a fascinating insight into the history of railways in East Anglia. 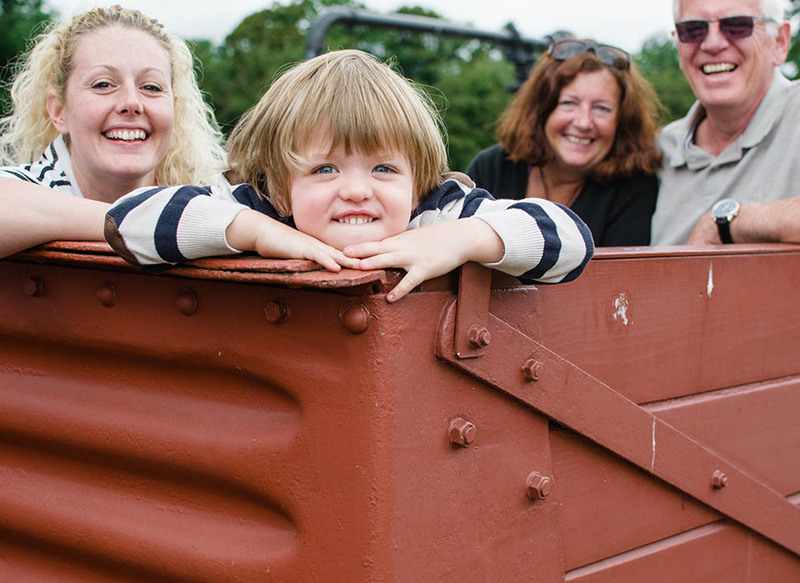 Immerse yourself in the atmospheric Victorian station buildings, operate the working signal boxes and get up close and personal to our collection of steam engines, diesel locomotives and vintage carriages. 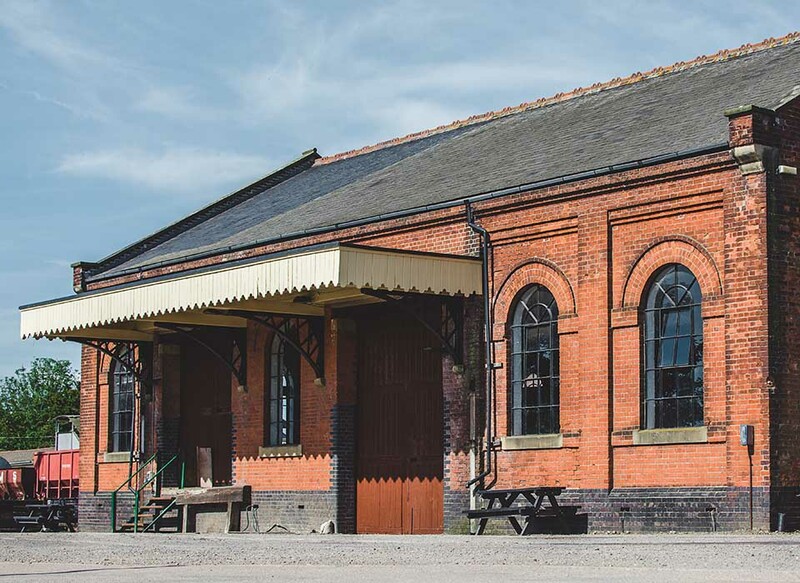 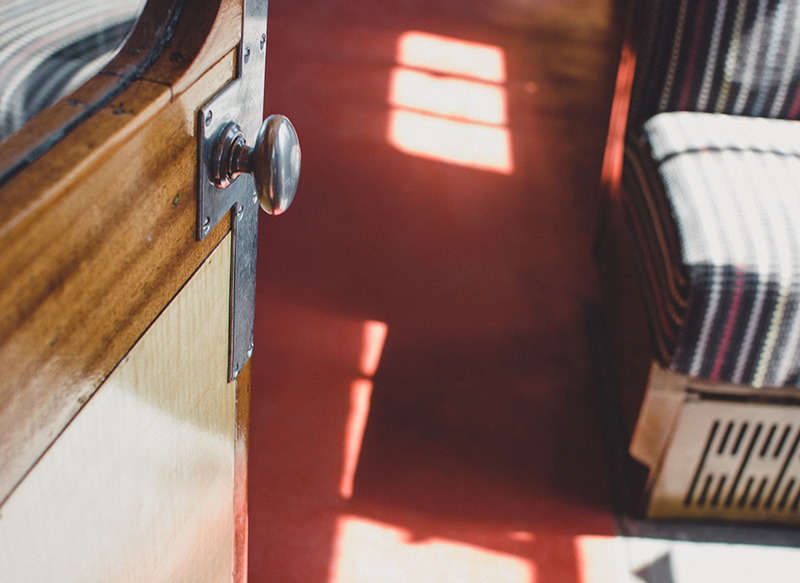 The Chappel Station Café is located in a beautifully restored, vintage railway carriage and is open every day. 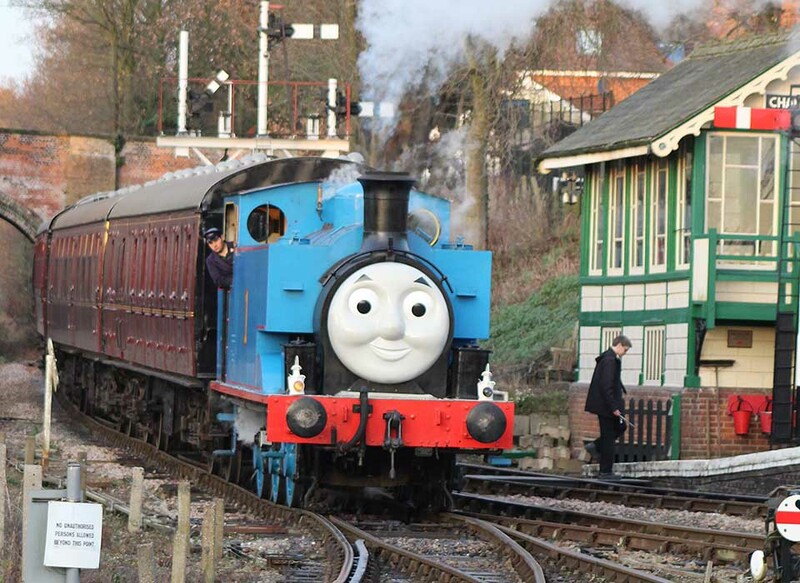 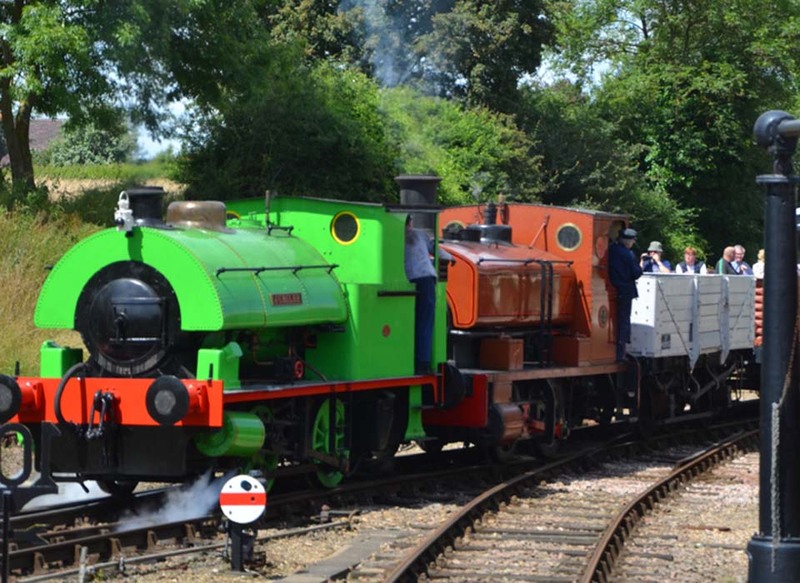 As well as regular Days out with Thomas, we hold a number of events throughout the year, see our website for details. 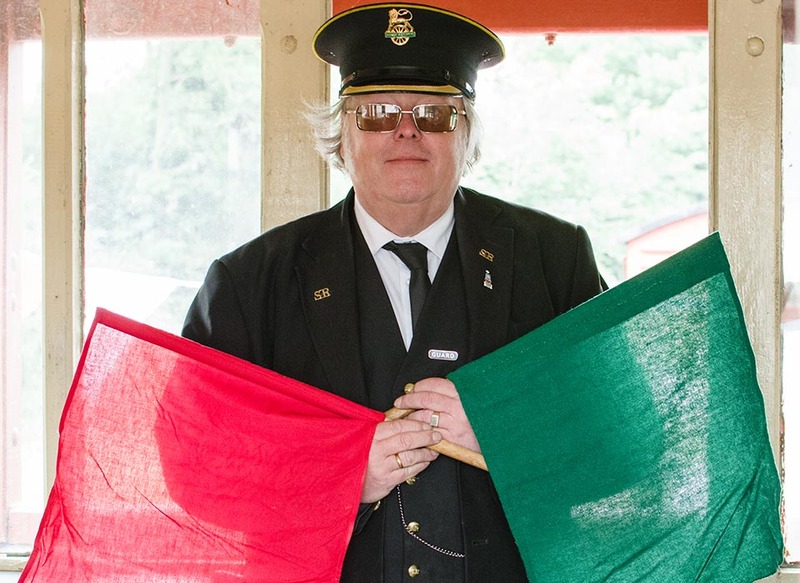 In cahoots with our friends the League of Essexordinary Gentlemen, this is a day full of steampunk shenanigans…All set in the industrial Victorian buildings of the East Anglian Railway Museum. 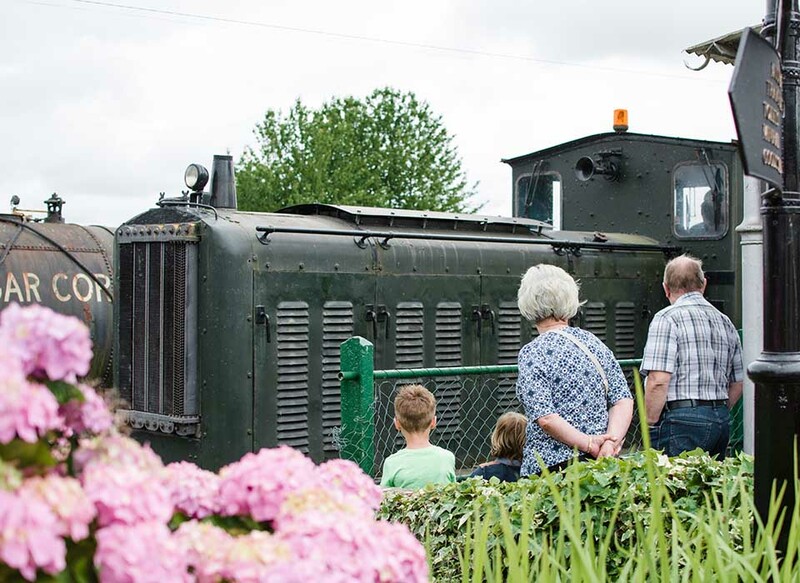 Visitors love the nostalgic museum surroundings at Chappel Station so bring the family, bring a picnic and spend a relaxing Sunday with us.Steam engines will be running all day long.